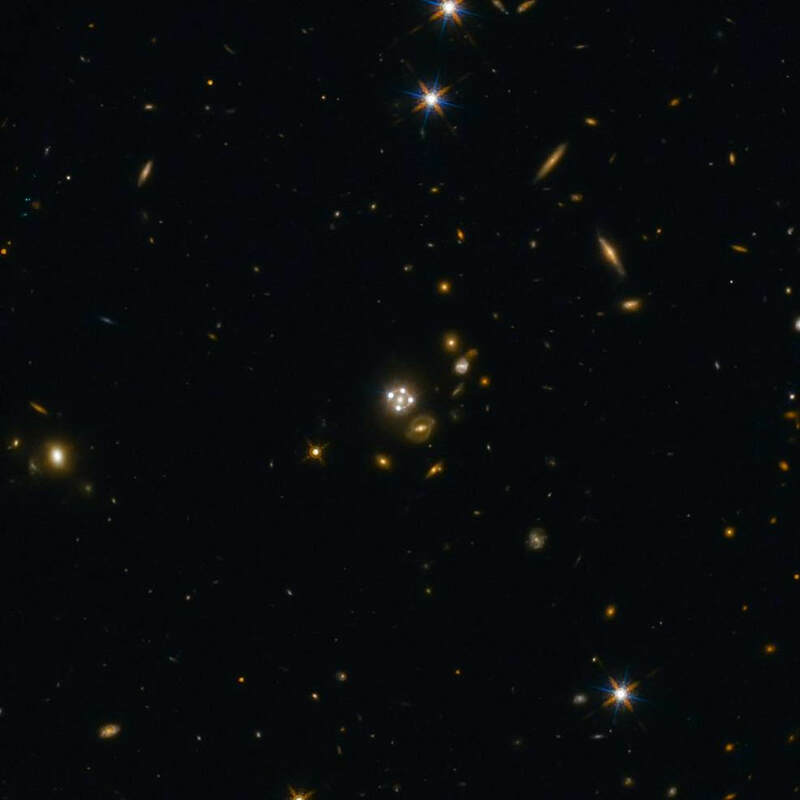 On August 5, 1962, the observation of a distant radio source led to the identification of what was first known as a quasi-stellar astronomical object, or quasar. Up until the 1940s, knowledge of the universe beyond the solar system was primarily based on objects that emitted light in or near the visible spectrum. During the 1940s, this changed as astronomers started to discover objects that gave off radio waves and objects that gave off both visible light and radio waves. Allan Sandage and Thomas Matthews, both astronomers, were working in 1960 when they came across a blue star-like object that emitted intense radio waves. In 1962, radio astronomer Cyril Hazard used his method of observation (lunar occultation) while he was at the University of Sydney using the Parkes Radio Telescope to observe radio sources. After he took the wrong train and missed the chance at studying said sources, observatory director John Bolton and his staff took over. The object they were looking at was called 3C 273 and emitted a huge amount of energy with a very unusual spectrum. Finally, the following year, Maarten Schmidt used the Hale optical telescope at California's Mount Palomar observatory and analyzed the spectrum's strange wide emission lines. He realized that the wide emission lines were hydrogen lines shifted 16 percent toward the red. 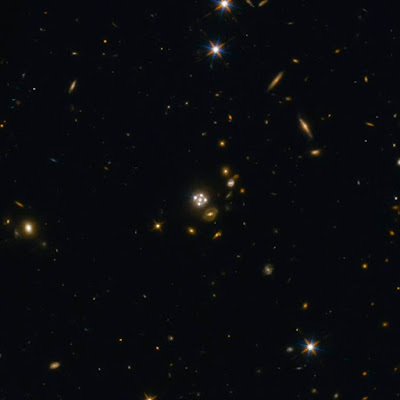 A red shift of this magnitude led him to realize that the object was moving away from Earth at almost 30,000 miles per second (one-sixth the speed of light) and was 3 billion light-years away; it was farther away and brighter than most known galaxies. Astronomers named this object quasi-stellar radio sources, which a NASA scientist later shortened to quasars. Today, because not all of them emit radio waves, they're called quasi-stellar objects or QSOs.